These kind of braces are popular among teenagers because of the rubber’s color. It can be done with and without tooth extraction. Usually take about 1-4 years to complete. Depend on your teeth condition. 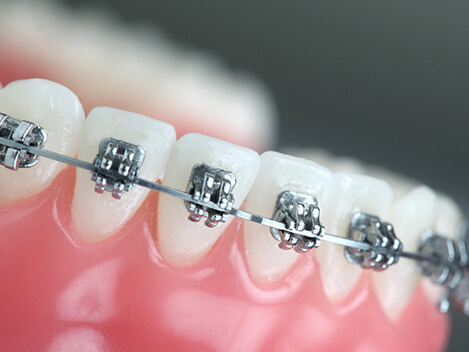 Damon passive self-ligating braces that eliminate the need for elastic or metal “ties”. With Damon tie-less braces you can experience treatment without tightening. Light high-technology shape-memory wires that move teeth faster and require fewer adjustments. 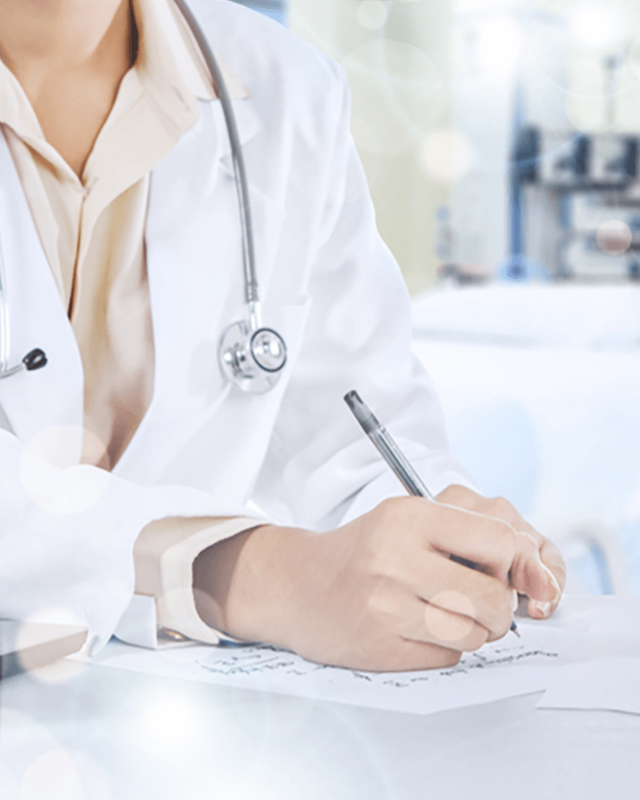 A new clinically proven treatment approach that aligns your teeth and enhances your facial aesthetics—usually without extractions or rapid palatal expanders. 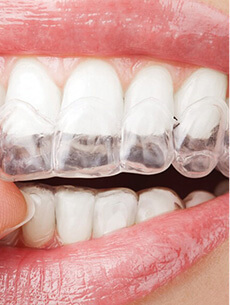 Damon Braces usually take about 10 months to 3 years to complete depends on your teeth condition. FASTBRACES Bracket Systems have the unique elbow design. FASTBRACES technology brackets allow the process of straightening the roots of the teeth to an upright position from the beginning of treatment by using patented braces, a patented method for restoring alveolar bone, and a patented method for treating orthodontitis of the gums (gingivitis from crooked teeth). These new technology systems of braces facilitate the continuation of eruption while possibly inducing alveolar bone remodeling and development in short treatment times by moving the roots toward their final naturally erupted position from the beginning of treatment. 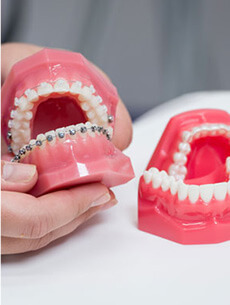 Fastbraces usually take about 3 months up to 1 year depends on your teeth condition.